One bedroom Waiting List has a One to Five year wait currently. Two Bedroom Waiting List has a Three month to Six month wait or longer. Dune Grass Apartments is fully subsidized by USDA Rural Development for indivuduals and families. Rent is based on your income at 30%. 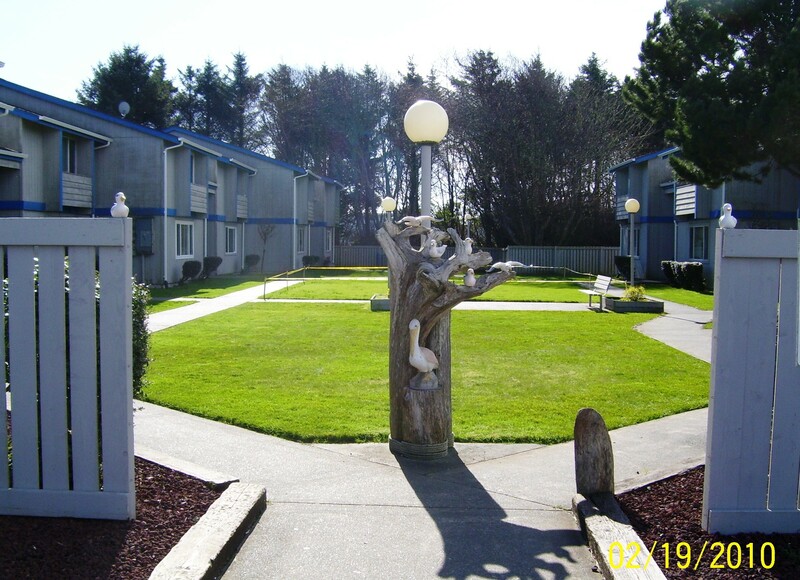 Dune Grass Apartments located in Ocean Shores Washington, has six one bedroom and eightteen two bedroom units. Located in what is called the down town area of Ocean Shores between Pt. Brown Ave and Ocean Shores Blvd at 807 Anchor Ave NW. The beach is just blocks away, shopping is within walking distance and county transit will take you almost any where in the county of Grays Harbor. To qualify,must have source of income and be below maximun income limts set per USDA Rural Development. Preference for lower income limit households. ~~We are not accepting Reusable Tenant Screening Reports at this time. Screening fee is currently $40.00 per adult.